A couple of years ago we were involved in facilitating the purchase of Australian business Denny’s Silo and Engineering, by the Japanese-owned, multinational corporation, Satake. Our role was to do a business valuation and help Satake Australia negotiate an in-principle agreement with Denny’s, then undertake a detailed due diligence for Satake on the Denny’s acquisition opportunity. After the successful sale, we asked Craig Doorey from Satake Australia and Bob Denny from Denny’s to share their perspectives on the sale process in our eBook ‘Three sides of the business sale story’, which we published online in September 2015. 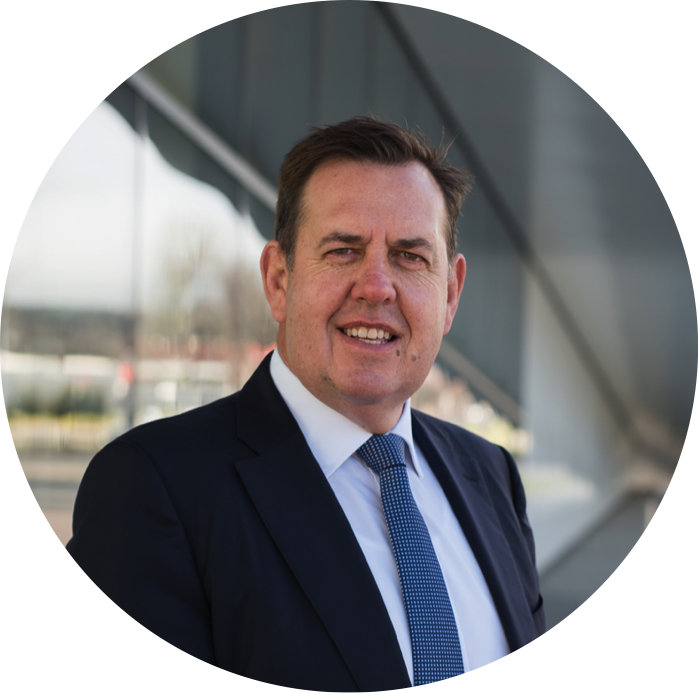 The following blog comes from Craig’s chapter: The Buyer. What are Satake’s core functions in Australia? We have an engineering and drawing office and workshop facilities. We sell a whole range of equipment from a small spare part to a multi-million facility involving grain storage, handling and processing. What prompted you to approach Denny’s Silos about purchasing the business? 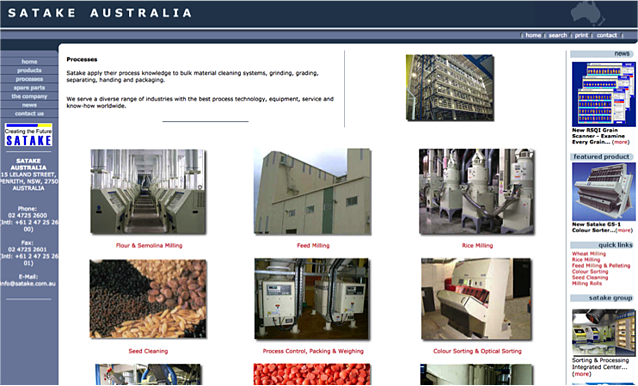 A screenshot from the Satake Australia website, showing just some of the industries the business is involved with. What were some of the attributes that appealed to you about Denny’s? How do you plan to marry the different cultures of a small, regionally-based family business and a multinational corporation? What do you see as the major challenges of bringing the businesses together? 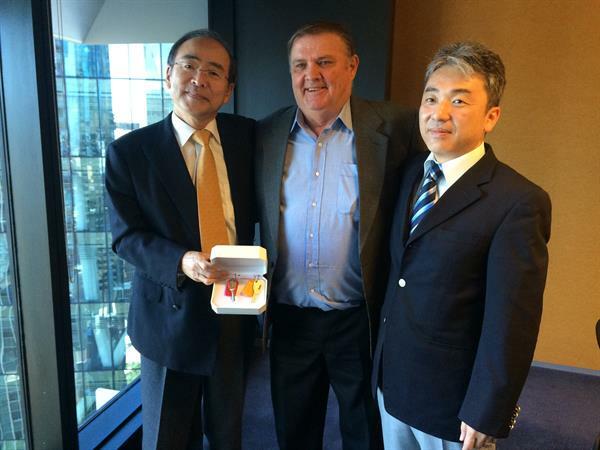 Yoshiyuki Fujimoto – Satake Corporation – Head of Operational Audit Office, and Yoshiyuki Katsura – Satake Corporation Department Manager – Overseas Management Department International, celebrating the transaction with Bob Denny in 2015. What do you see as the major opportunities of bringing the businesses together? Why did you engage JPAbusiness to help with the business purchase process? What specific services did you need JPAbusiness to perform and what value did this add? Why is it important to have support in the business sale negotiation process? In your opinion, what were the main factors that made the transaction successful?